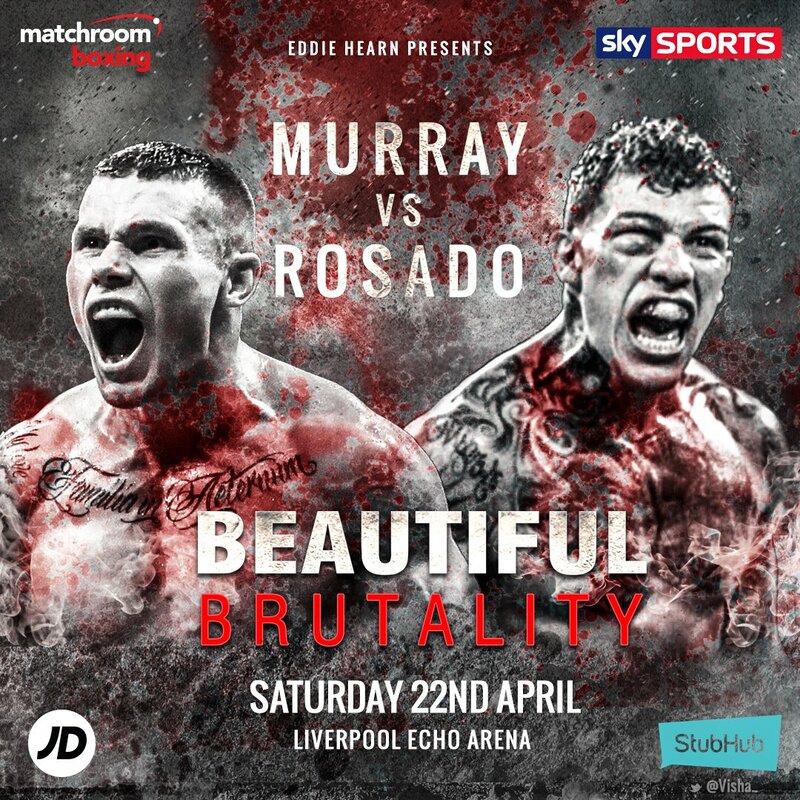 Martin Murray and Gabriel Rosado will clash at the Echo Arena in Liverpool on April 22, live on Sky Sports. 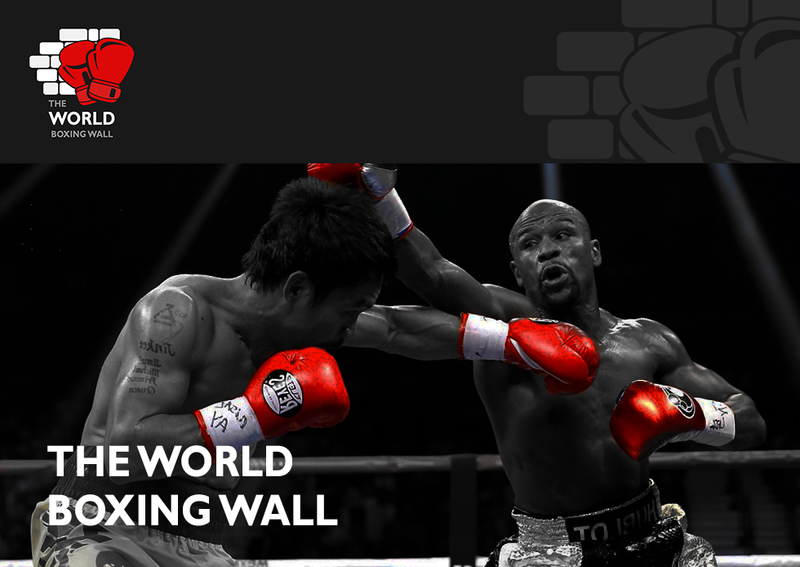 Murray and Rosado are famous for their all-action styles and their clash on Merseyside promises to be a thriller. Philadelphian Rosado has been involved in some brutal battles in his 11 year career, fighting twice for World Middleweight crown in 2013 against Gennady Golovkin and Peter Quillin, and the 31 year old will be gunning for a third crack at the big prize. A press conference in Liverpool on Monday February 27 will confirm further details on a stacked undercard that will feature Rocky Fielding, Sean ‘Masher’ Dodd and Tom Farrell, plus many more. “When I was approached from Gabriel Rosado to fight in the UK, the Murray fight came straight into my head,” said promoter Eddie Hearn. “Two absolute warriors renowned for their all action styles and I really believe this has all the ingredients for a fight of the year contender. Tickets will go on sale to Matchroom Fight Pass members at 10am on Tuesday February 28 and on general sale on Wednesday March 1 at 10am – tickets are priced at £40, £60, £80, £100 and £200 VIP.